While the focus of the race for state senate in legislative district 13 has been on expelled Yuma politician Don Shooter’s return to the ballot, a lone Democrat awaits the winner of the Republican primary in August. Air Force veteran Michelle Harris is a Democrat running for the Arizona Senate in Legislative District 13. LD 13 stretches northeast from Yuma to the towns of Goodyear, Buckeye and west Glendale. While the focus of the race has been on expelled Yuma politician Don Shooter’s return to the ballot, Harris is running unopposed for the Democratic nomination. Harris spent 21 years in the United States Air Force. Following her retirement she returned to her childhood home of Buckeye. At the time, Buckeye residents were facing a water bill increase that had been approved by the Arizona Corporation Commission. Looking to get answers, Harris reached out to her representatives in the Arizona Legislature. Harris was motivated to do more. She began exploring Legislative District 13 and was most interested to learn about the Yuma area and the impact of Agriculture in the region and on the state economy. 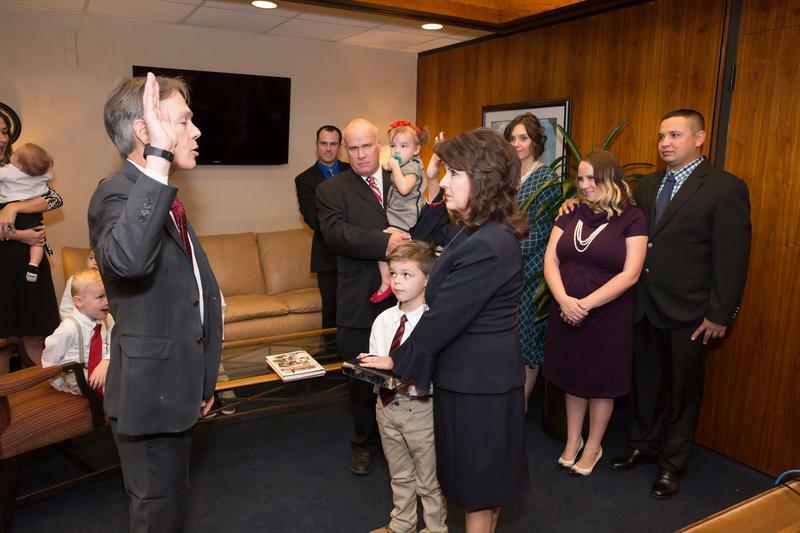 But as she traveled the district she encountered a similar attitude among residents – a sense that state leaders are focused on the Phoenix area. She says she hears the phrase, “the great state of Maricopa” often. As for issues, Harris says education is a top priority. Harris graduated from Buckeye Union High School in 1988 and she says it is disappointing to think she might be one of the last groups of students to get a quality public education in the state. Ensuring access and meeting funding needs for schools is a top concerns, she says. State spending is also of concern. Harris says her nephew, a state prison guard, hasn’t seen a raise in ten years. A scheduled stipend in the last budget was swept to give teachers a raise. Harris says responding to drought is also important. The state has lagged in drafting a drought contingency plan, Harris says she’d like to see the legislature act in a new session with a focus on conservation. 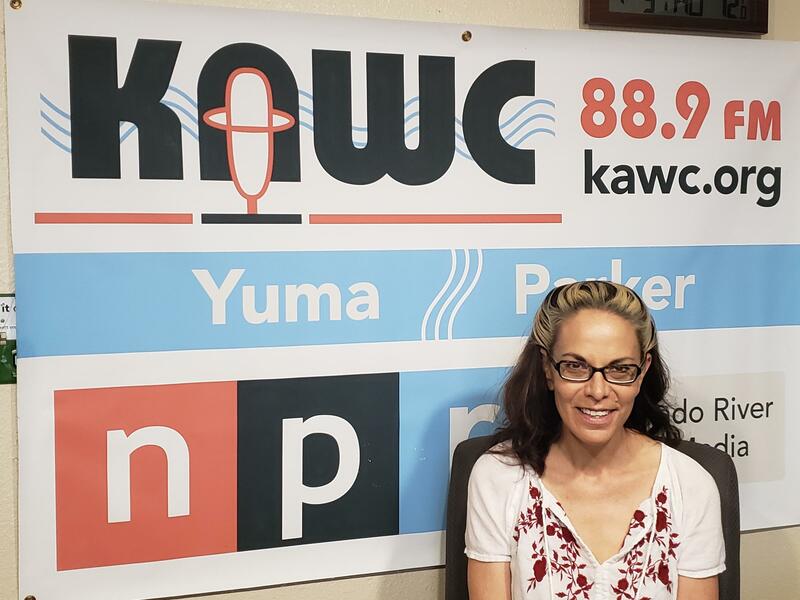 Raw audio of Michelle Harris speaking to KAWC's Lou Gum on 7/5/18. 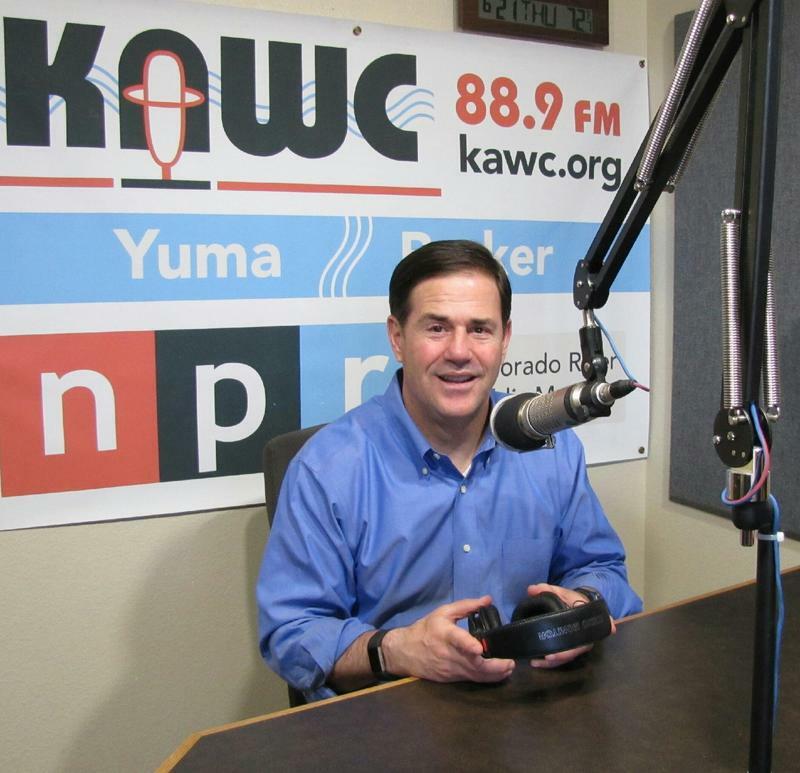 A portion of this interview aired on KAWC and can be found above. 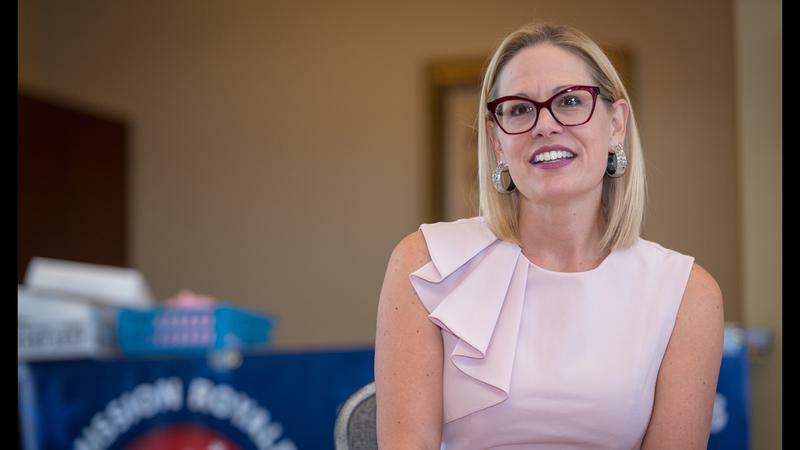 Democrat and Arizona Congresswoman Kyrsten Sinema has filed petition signatures to officially qualify as a candidate for the U.S. Senate seat being vacated by Jeff Flake. Sinema tells KAWC’s Lou Gum she’s ready for the transition from the U.S. House to the U.S. Senate.